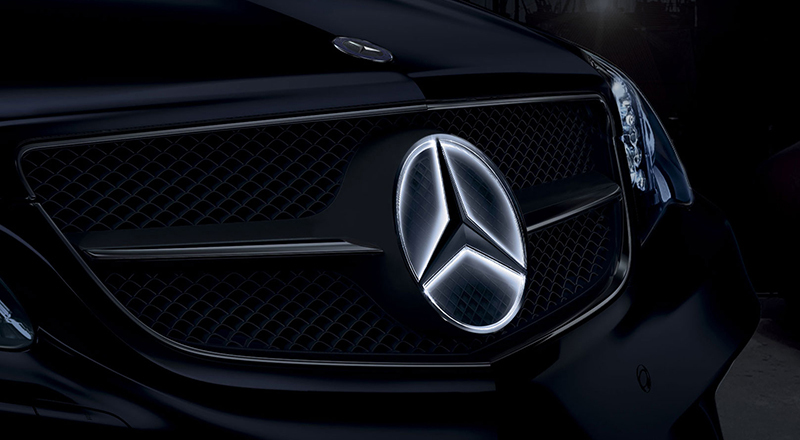 These aren’t just the most advanced E-Class models ever created. With new innovative technologies that no other car has ever offered, the 2017 E-Class lineup at Mercedes-Benz of New Orleans is writing a completely new chapter when it comes to the history of driving. Get ready for the future of New Orleans, Louisiana driving, where cars can talk to each other and look out for you like no other car has been able to before. The DYNAMIC SELECT features of the new 2017 Mercedes-Benz E-Class Sedan allows New Orleans owners to dial in the car’s performance character with the simple tap of a console button. Throttle, shifting, chassis and more are sharpened when you enter into Sport mode, while easing up when you’re driving in ECO. 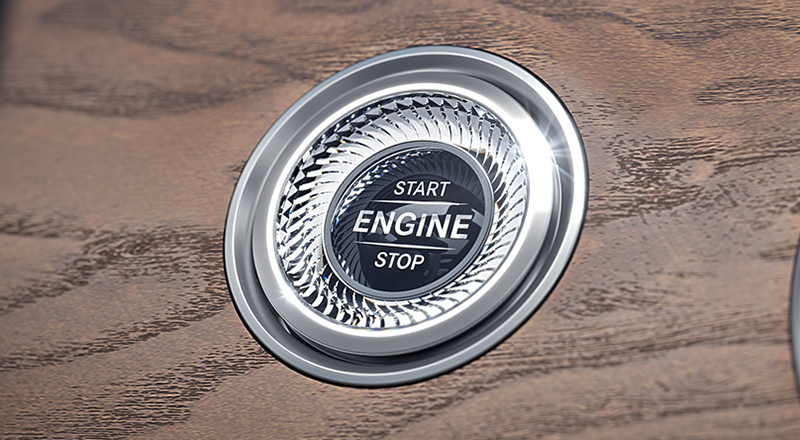 There’s even a mode you can set up however you want, allowing for the ultimate in luxury sedan customization and control. While the all-new 2017 E-Class sedan models at Mercedes-Benz of New Orleans passionately grip the roads of South Louisiana, they hold their drivers in place with an equal amount of affection. 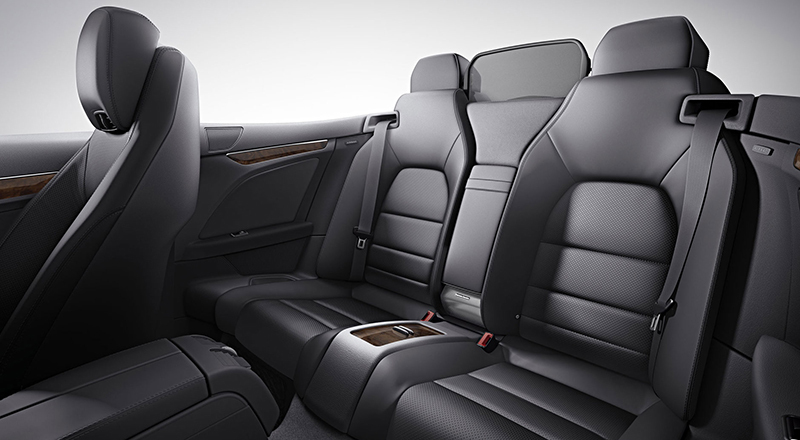 The enduring support of the ergonomically contoured and crafted seats found in the 2017 Mercedes-Benz E-Class sedan can also be further enhanced by implementing active side bolsters. 2017 Mercedes-Benz E-Class coupe’s are the only cars in their class that show you the New Orleans horizon through four power side windows that are completely uninterrupted by the framework of the vehicle. And not to worry, because the view from outside these all-new E-Class models is no less enticing. 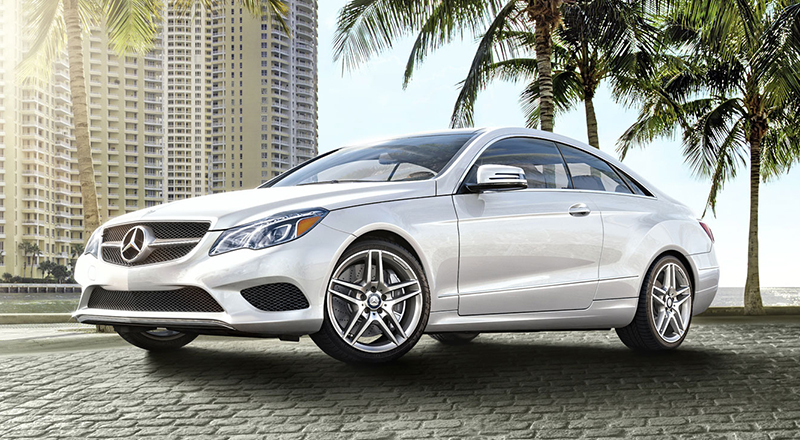 With a chiseled physique and a ultra-confident stance, the new 2017 E-Class coupe models at Mercedes-Benz of New Orleans can elevate your everyday drive like never before. With a drag coefficient as low as 0.29, the new 2017 Mercedes-Benz E-Class Cabriolet slip through the winds of New Orleans, Louisiana virtually unnoticed. Yet their chiseled and muscular appearance commands attention at all times, from their stylish sweeping headlamps all the way down to their sleek and seamless tail. 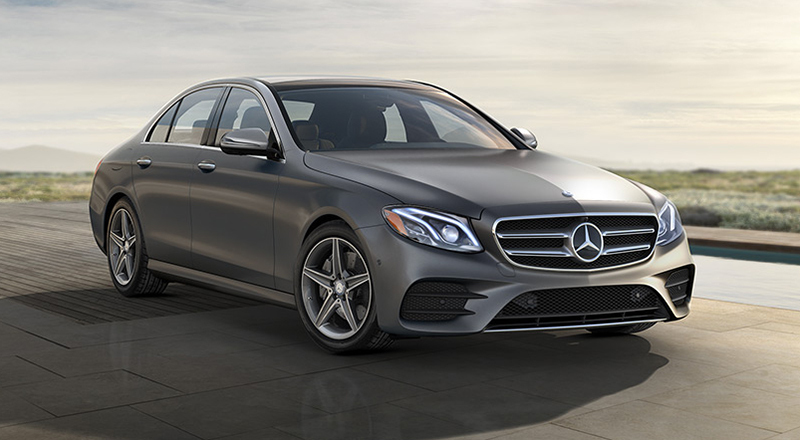 Mercedes-Benz of New Orleans serves customers from Metairie, Kenner, Covington, Mandeville, Gretna, New Orleans and from across the entire state of Louisiana, helping them find the new E-Class model that they’ve been seeking. We take pride in the premium level of customer service that our dealership is known for providing, and we do everything in our power to ensure that all our customers leaves our dealership satisfied. When it’s time to purchase your new Mercedes-Benz E-Class, visit 3727 Veterans Blvd in Metairie, LA and let our knowledgeable sales personnel go over all of the purchasing options available to you.